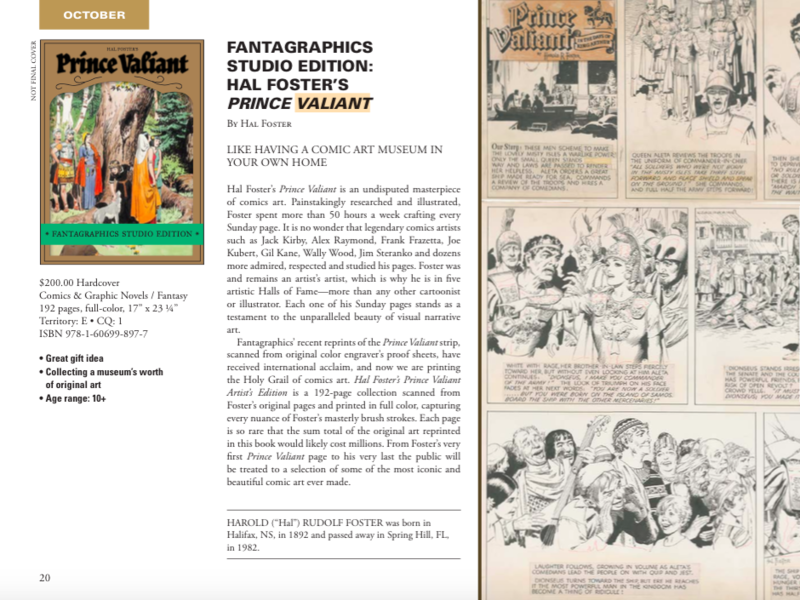 IDW has garnered a significant amount of fans and industry awards for its Artist’s Edition line of books that reprint original comic art full size, utilizing colour scans of the original penciled and inked comic art boards. They’re beautiful giant books that allow the masses, or at least those fans who can shell out $125-$200, a chance to see priceless original art. With the Artist’s Edition line IDW eliminated the usual direct market discount structure to comic shops and set a buy price instead, letting shops set their own price. This sounds like a win for retailers but IDW also sells all the books online and have developed a standard pricing model of about a 33-35% markup. I had a chance to chat with Scott Dunbier, editor of the IDW Artist’s Edition line, at TCAF this year. We talked about upcoming titles and the frequent publishing schedule. 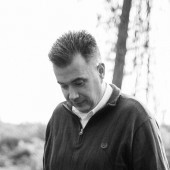 Dunbier said they are publishing twelve Artist’s Editions a year, to which he added “not my decision”. It seems every Artist’s Edition sees multiple ship dates, some like Will Eisner’s The Spirit delayed almost a year, as original art is secured. Slowly other publishers are seeing that profits can be made on this concept and we’ve seen similar books from Titan, Dynamite and Genesis West. This spring Graphitti Designs made a brief statement about their own line of such books called “Gallery Editions” and put up a teaser web page. They define Gallery Editions as “a series of deluxe, hardcover books produced by Graphitti Designs”. 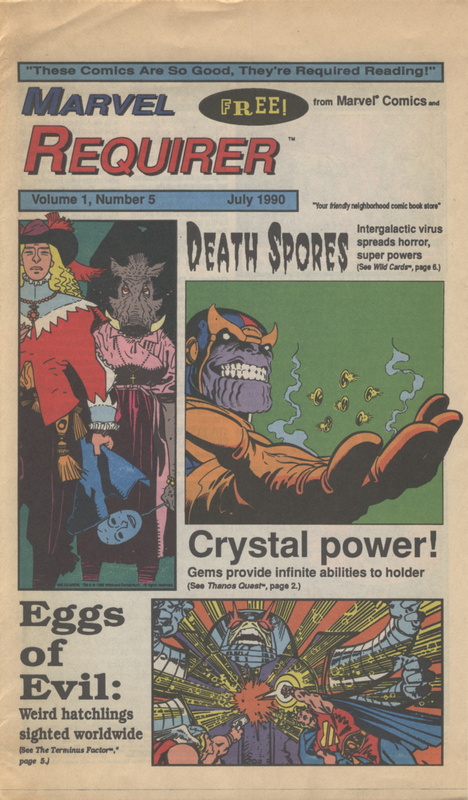 Based on the included graphic the interesting portion there DC material produced by Graphitti Designs. I’m a big fan of their work, namely the large selection of limited edition hardcovers produced in the 80s and 90s, but we haven’t seen a book from them in over a decade. Why wouldn’t Mark Chiarello be handling these in-house at DC? Now DC has released more information in their weekly Direct Channel retail newsletter. The complete section has been made available since this newsletter is not available to the general public. Solicited in the DC Entertainment section of the July Previews, Graphitti Designs proudly launches a new, large-format hardcover book series with BATMAN: KELLEY JONES GALLERY EDITION! For the first time ever, Dark Knight fans and collectors will have the opportunity to see and own museum-quality reproductions of memorable Batman art…as it was originally conceived by the artist. Printed in color from high-resolution scans of the actual original art, this first entry in Graphitti Designs’ new Gallery Editions line replicates the look, feel and attitude of the artwork. Every page is reproduced at original size on heavy paper stock, capturing the artwork – stray pencil marks, whiteout, coffee stains and all! The pages are alive with all of the subtleties and nuances one would expect from investment-quality original comic art. Graphitti Designs’ Gallery Editions reproduce the look, feel and attitude of the original art as it was originally created by the artist. Though it appears to be printed in black and white, the contents of these books are sourced from high-resolution, full color scans taken directly from the artwork. Each high-quality, Smythe-sewn hardcover book captures every detail of the art at actual-size, and are printed at 200 line-screen on a rich, heavy paper stock. Replicating the original art experience is our goal. The Gallery Editions are the next best thing to holding the original art in your hands – and easier on the wallet, too! 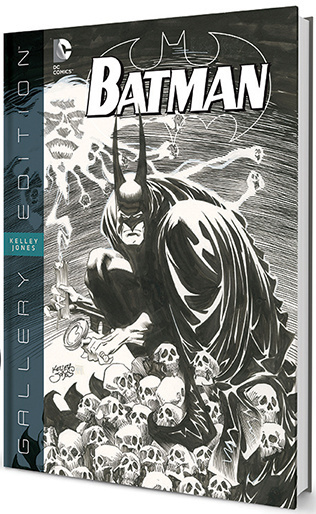 BATMAN: KELLEY JONES GALLERY EDITION is a 248-page hardcover measuring 12” x 17”, with a cover price of $125.00 US. All orders will be placed under DC’s new “W” 35% discount code; orders on this item do not count toward your DC ordering plateau. Sounds like they’re following the winning formula IDW has established: original art size, smythe-sewn binding, heavy paper stock, $125 price tag, limited discount for retailers. At 248 pages it’s much larger then any IDW Artist’s Edition so there’s some real extra value. 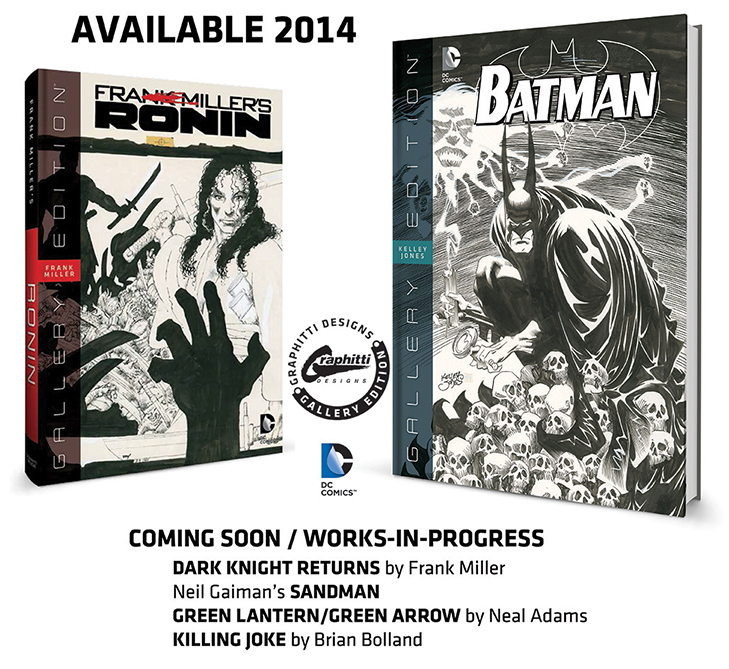 Diamond lists Batman: Kelley Jones Gallery Edition with an estimated ship date of November 26th. 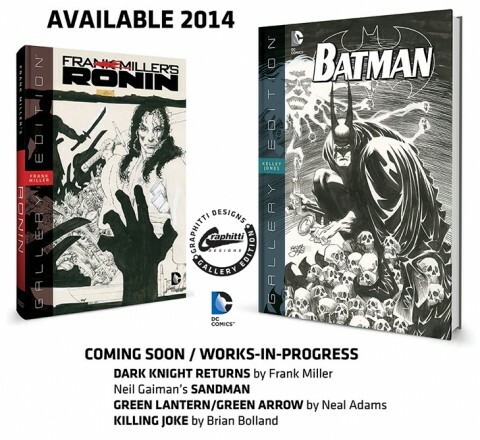 If this is the first volume available and the graphic lists both this book and Ronin for 2014 release that only leaves December. 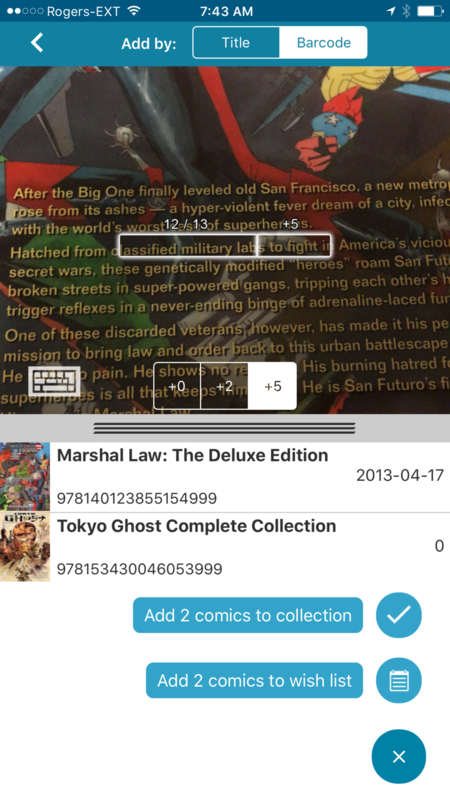 Is the graphic above indicative of the actual sizes of the books? Why show Ronin so much smaller? I’ve been scratching my head about all the other Gallery Editions since I’m not sure there is a concentrated collection of original art for these, especially Dark Knight Returns and Killing Joke. This is an exciting time for fans of original artwork who could only dream of seeing and holding these works and now can have them in a bound format for all time. The Dark Knight Returns is the only one I would own.